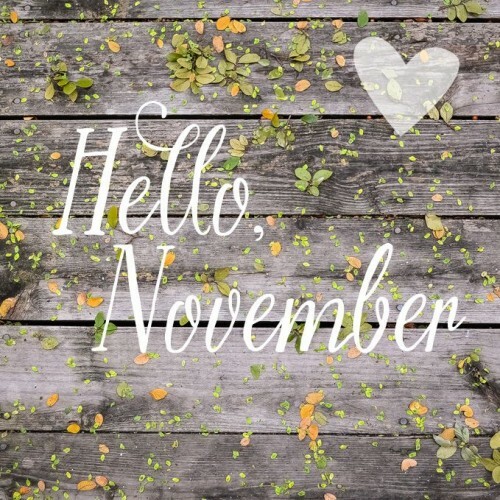 Happy November! I am so excited for this time of year. I just love it! I hope you had a happy October and Halloween! I am excited for this month. My cute little guy turns 3 and for the first time we are on our own for Thanksgiving. So we will be in charge of everything (of course.) I made us a simple but delicious menu, definitely including my Cranberry Salad and it’s going to be a fun couple days with just my family and celebrating my little guys birthday which happens to land on Thanksgiving this year. No surprise here! This recipe is incredible! One of the best desserts I’ve ever had and so much quicker to make than you would expect! If you haven’t tried it yet, what are you waiting for?! 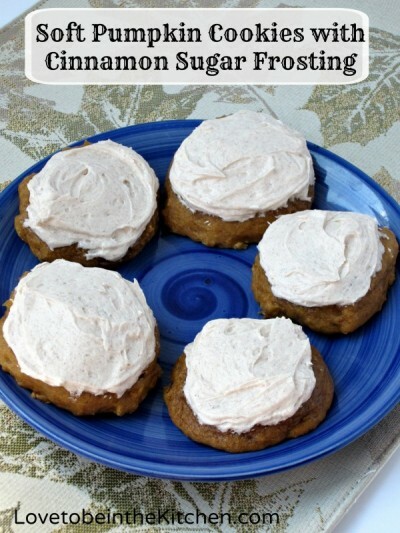 My favorite non-chocolate pumpkin recipe! 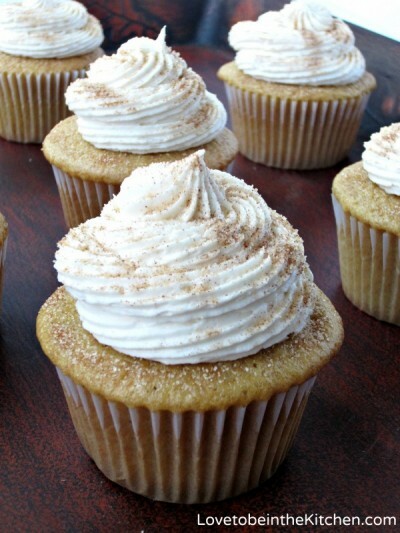 Super soft cookies, full of flavor topped with a delicious creamy cinnamon sugar frosting! So good! In October I celebrated my 4 year anniversary! I can’t believe it! It’s been so fun to have this blog to have a place to be creative and share good food with you all! 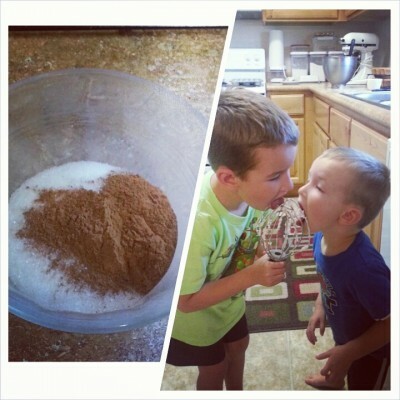 Check out my post on this and see my all-time 4 favorite recipes! The boys were super excited for Halloween this year! In the beginning of October when I put up the very few Halloween decorations I had they asked me to get more and especially wanted spider decorations. I more than fulfilled their requests and now there are too many spider decorations going on here! lol They loved making spider crafts. 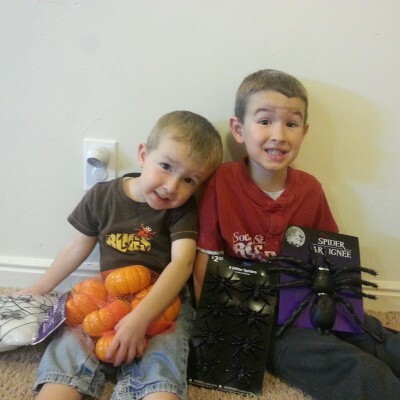 We made these spider pumpkins and hanging spiders on a web. I had a lot of fun going with Levi on his first ever field trip! 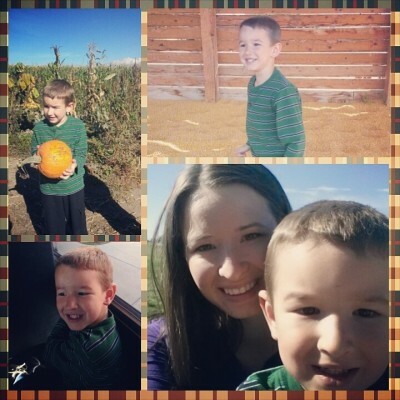 We went to Hee Haw Farms and the group of boys I was in charge of really enjoyed it! Levi was so excited to ride a school bus for the first time. 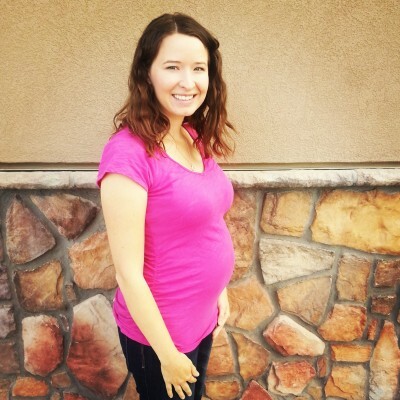 This is me 20 weeks pregnant with my baby girl! I am 23 weeks now and getting so excited to meet her! I am finally feeling her move and kick around more and just loving it! (I haven’t felt her as much because my placenta is on top.) This pregnancy has been my hardest so far, I take naps most days! But I am doing well and so excited! This picture is from my birthday. I turned 30 this month! My husband was awesome and took work off. We had a fun day together! A morning and evening date and a fun time with the boys the rest of the time. I love birthdays! 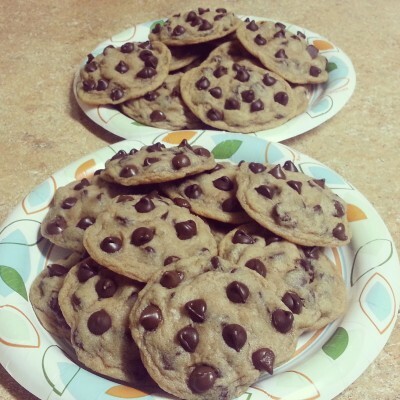 I made my Perfect Chocolate Chip Cookies for my husband to take to a work charity auction. Can you believe combined, both plates sold for over $100!? So awesome! So happy to contribute to charity and share delicious cookies with others! I still can’t believe how perfect and delicious this recipe is! 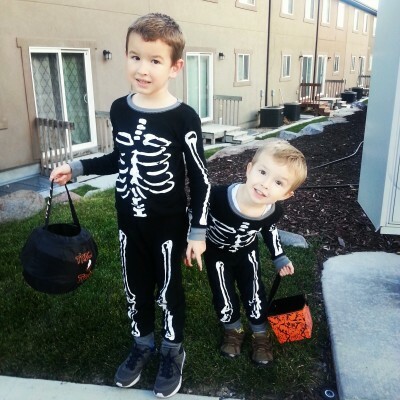 My boys had a wonderful Halloween! Asher and I enjoyed watching Levi in his first school Halloween parade and later on trick or treating and watching Hocus Pocus. I LOVE their costumes too! Levi really wanted to be a skeleton and we either couldn’t find the right size or it was too pricey but my sister-in-law found these skeleton pj’s for us at Target. So perfect they can use their costumes more than once! 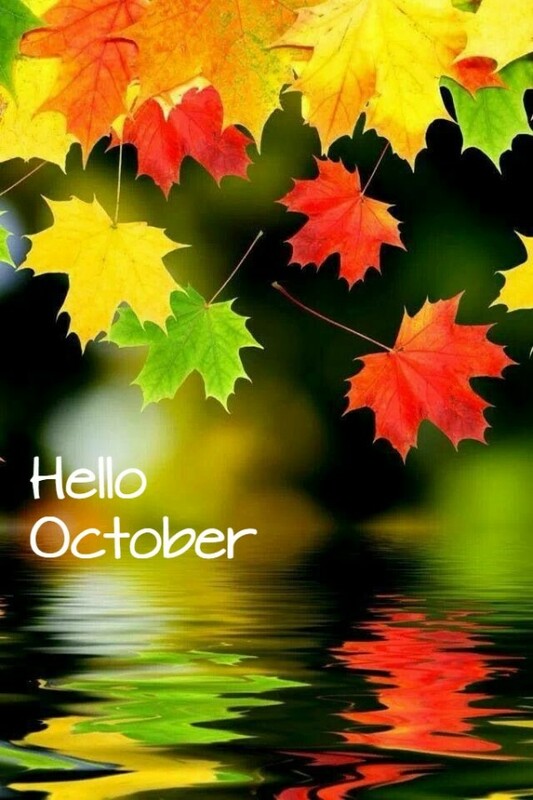 I hope you all have a wonderful November! Where will you be spending Thanksgiving this year? Stay tuned for more fun and delicious recipes! I have some awesome fall recipes coming your way! They loved it! Thanks for the idea! Those are the cutest skeletons! 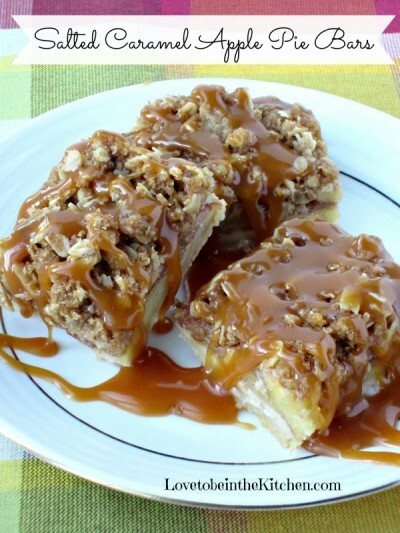 And those Caramel Apple Bars look amazing! Thank you! We are so excited for another baby! I love posts like this where I get to peek into other bloggers lives. It helped put a smile on my face today. Can’t wait to try those apple bars!! I love it too! And that recipe is amazing! Wow. Those cookies look delicious! Those are definitely on my must make list. Maybe tonight….